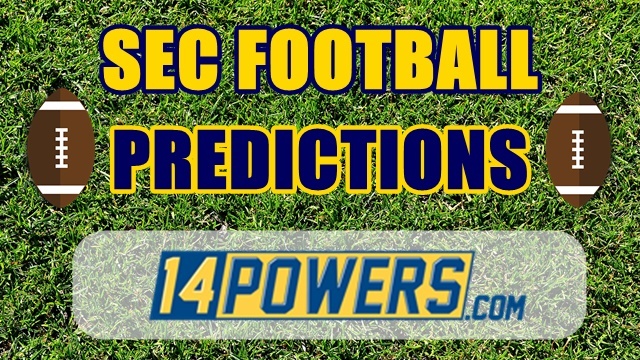 Last week we went 4-2 on our predictions and were exactly correct on zero games (again). The two misses were by Auburn and Georgia, as they were upset by Tennessee and LSU respectively. 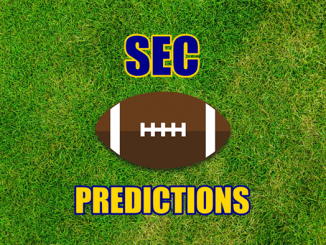 The closest game to a correct score prediction was Texas A&M beating South Carolina, a game that was missed by eight points. Tulsa @ Arkansas – Two teams yet to beat an FBS school face off in Fayetteville. One of them has to win this matchup and while Arkansas is bad, Tulsa is way worse. Arkansas 31, Tulsa 14. MORE: Arkansas 3 Keys, First Look: Arkansas vs. Tulsa. 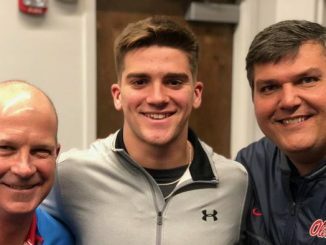 Auburn @ Ole Miss – The Rebels are 7-1 going back to 2017 when Jordan Ta’amu throws for over 300 yards. 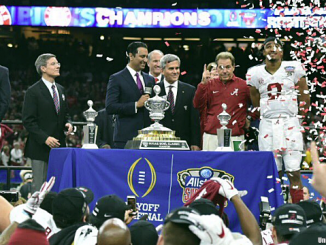 Their two losses this year are to LSU and Alabama, while Auburn at this moment is playing nothing like those SEC rivals. Jarrett Stidham will need to go off for the Tigers to save face here. Ole Miss 42, Auburn 40. MORE: Auburn 3 Keys, First Look: Auburn vs. Ole Miss. 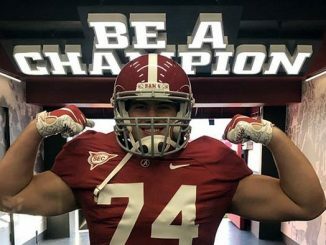 (1) Alabama @ Tennessee – Jeremy Pruitt has the Vols headed in the right direction after a huge win over Auburn last weekend. 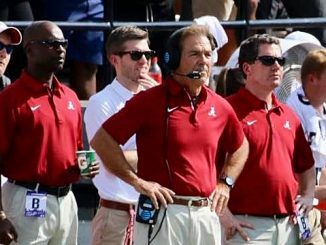 The problem this Saturday is that while Auburn is having a miserable season, Alabama is not. Alabama 52, Tennessee 10. 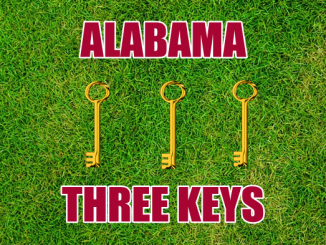 MORE: Bama 3 Keys, Tennessee 3 Keys, First Look: Bama vs. UT. Memphis @ Missouri – Memphis’ Darrell Henderson is the best running back in the country as he averaged 10.3 yards per carry and has score 13 touchdowns in seven games. It is a balanced attack that relies on completion percentage from the quarterback. 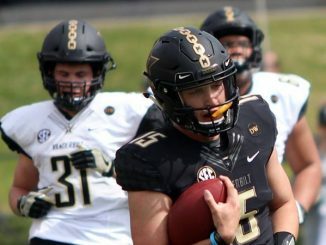 Drew Lock is due to get his NFL audition going again against an Non-SEC school. Missouri 31, Memphis 27. MORE: First Look: Mizzou vs. Memphis. 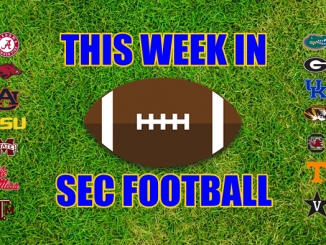 (22) Mississippi State @ (5) LSU – Will week after week of tough SEC tests catch up to LSU? The Tigers have to face a rested Nick Fitzgerald, but the Bulldogs passing game is a mess. LSU should capitalize on that, plugging the line of scrimmage and daring Mississippi State to pass the ball. LSU 24, Mississippi State 20. 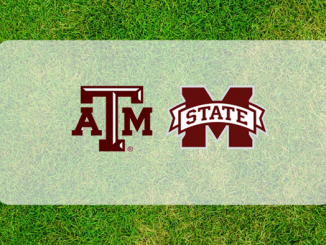 MORE: MSU 3 Keys, LSU 3 Keys, First Look: LSU vs. MSU. 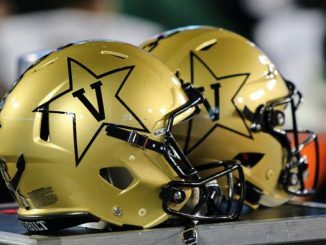 Vanderbilt @ (14) Kentucky – Vanderbilt is good enough to beat Kentucky if the Commodores can stop Benny Snell and the Wildcats rushing attack. The defensive line remains a problem though and Kentucky is rested and ready to go after the bye. Kentucky 27, Vanderbilt 20. MORE: Vandy 3 Keys, UK 3 Keys, First Look: Vandy vs. UK.